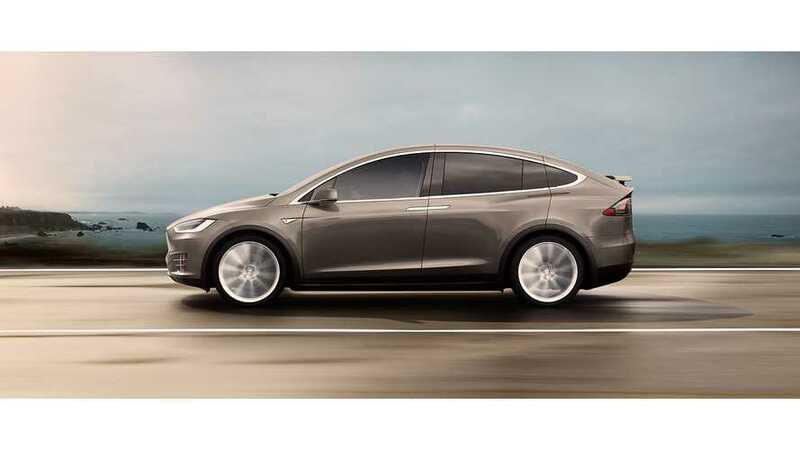 Reportedly, a Tesla Model X, with Autopilot engaged, hit a police motorcycle last week in Phoenix. 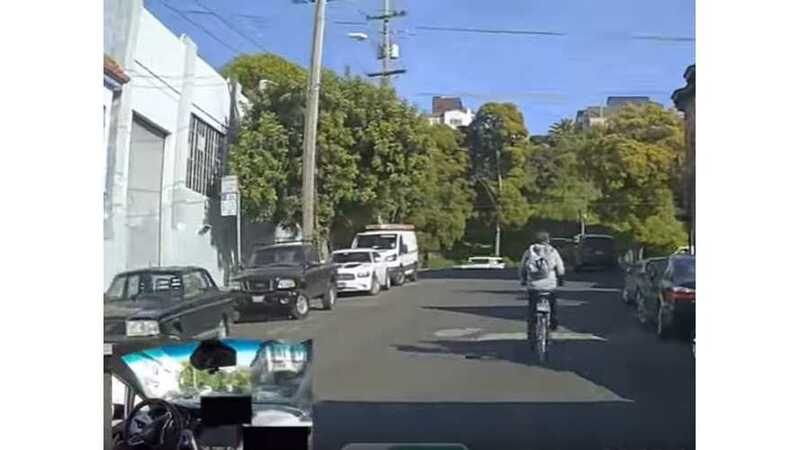 The incident has Arizona residents in a stir, since just a few days later, a self-driving Uber vehicle crashed in Tempe. 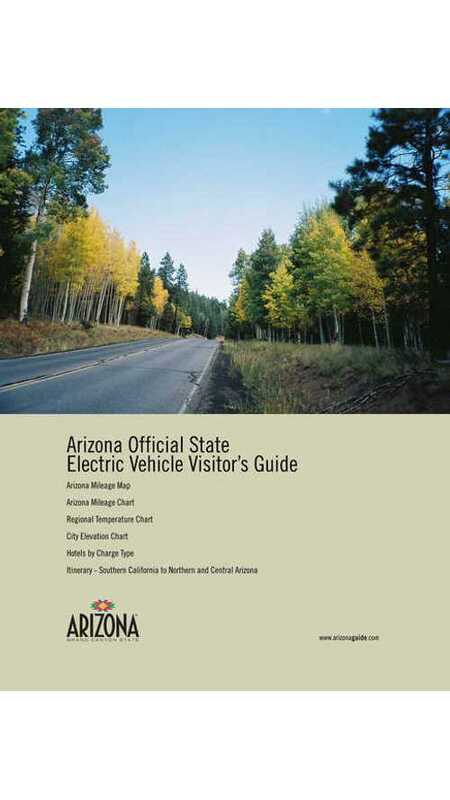 The Arizona Office of Tourism (AOT) proudly launches the state’s first Electric Vehicle Travel Guide.